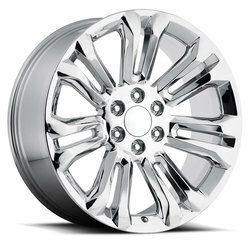 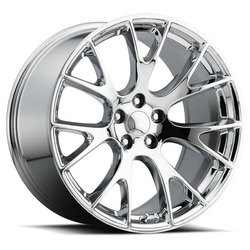 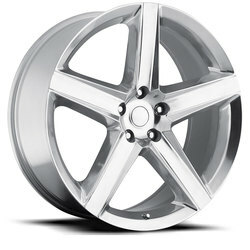 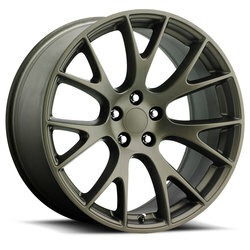 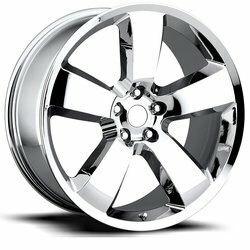 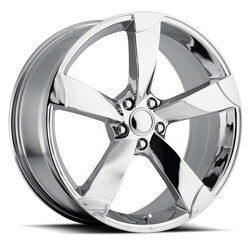 …ships a set of dipped rims that match those on the driver’s car and the driver ships their undipped rims to the company. 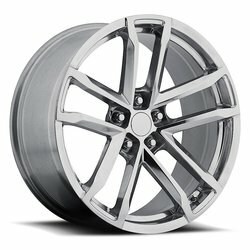 This is much faster, but the company must have the same rims in stock from a previous exchange. 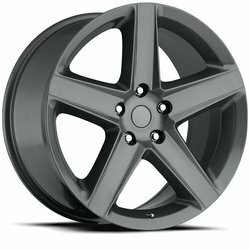 The post How to Dip Factory Car Rims appeared first on Performance Plus Tire.